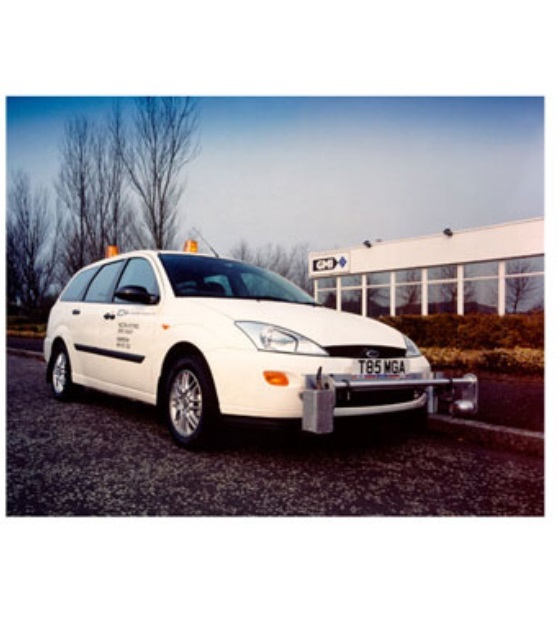 The vehicle mounted GMI Optical Methane Detector (OMD) uses infra-red technology to specifically detect methane gas leaks down to levels of 1ppm without cross interference to other hydrocarbons. The OMD allows surveying of large areas to be undertaken in a fraction of the time of a vehicle survey using conventional FIM's due to the higher ground speeds. 2510500 Optical Methane Detector - System Only. Display Ranges: 0-10 ppm. 0-30ppm. 0-90ppm. Over -range 200ppm. Vehicle mounted optical infra red gas leak survey system. Complete with fitting kit to allow mounting to front of a wide range of vehicles.